As neurological diseases can be related to the muscles of the structures such as brain and spinal cord which are very important for human’s body, they can influence human’s life deeply. The way of decreasing and eliminating this effect is to start to the treatment processes as soon as possible. If it is too late for the treatment process, neurological diseases can cause that permanent damages occur. To eliminate these damages, a long-term work should be carried out with a specialist doctor. Many permanent damages from brain damage to disfunction can occur in entire world. Eight neuroscience carry out works for these damages. Our website will help you to benefit from current studies realized to eliminate neurological diseases. As neurology is a medical branch which is of vital importance, entire world is interested in this branch. Every year, many youngs achieved their medical education take new steps to specialize in the neurology field. 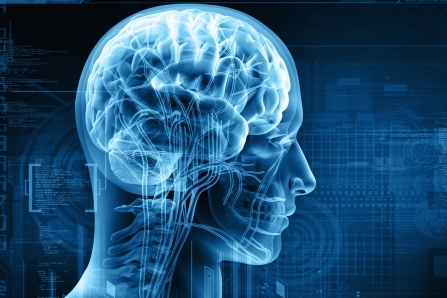 These steps show the importance of neurology and the neurological works in human’s life. By following neurological developments, we choose the best treatment for you and offer you Turkey on this point. Neurology is also one of the most valuable sciences in Turkey. There are many specialist doctors in neurology field considered as important as cardiology. Some of these doctors are not important only for Turkey but also for the world. Turkey has world-famous neurologists and they accept patients all over the world. These doctors, who facilitated that people come to Turkey and are treated here, are the doctors who come to mind when it comes to neurology. Thorough our website, you have the opportunity to be treated by these doctors who found between the best doctors of the world.